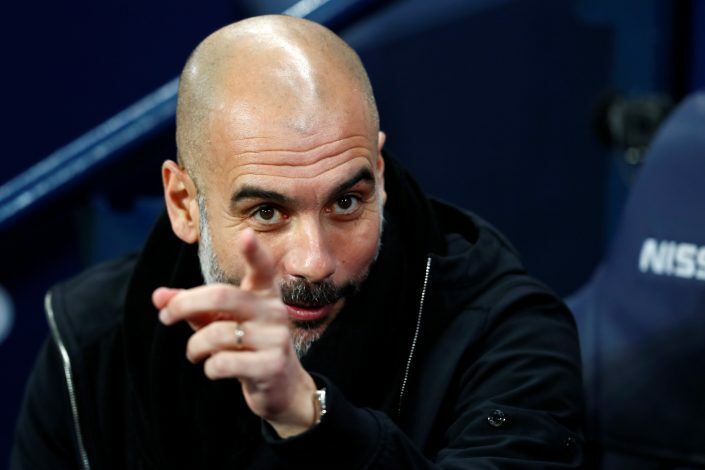 Pep Guardiola stirred the football world with his recent claim that he was offered Paul Pogba and Henrikh Mkhitaryan two months ago by Mino Raiola, while he spoke at his pre-match press conference ahead of Saturday’s derby. Guardiola and the Dutch agent involved themselves in a cold war during Ibrahimovic’s spell at Barcelona. The hostility between either still persists, with the football agent branding the prolific gaffer as a ‘dog’ and a ‘coward’ the previous month. WATCH: What If Pogba Was At City? When quizzed about the relationship with Raiola, the ex-Bayern boss made the intense declaration as his response to the agent for entitling him those names. This has put the super agent in a critical situation, and Pogba’s tweet has implied that the player had no knowledge of what was going on, which subsequently worsens the case. With Man City travelling to Old Trafford to square their horns against Jose Mourinho’s men today, it’s uncertain as to how this recent revelation would influence the widely anticipated fixture. Nevertheless, Mourinho is yet to respond to the situation, as he primarily focuses on delaying the Sky Blues’ title party.